Vicky’s roommate gave me her Bible saying she knew she would have wanted me to have it (it was one of the large print Bibles our partners helped us purchase). I asked her roommate if she wanted it. She excitingly said yes! This lady made a huge impact on everyone around her and helped stir the culture of prayer God is birthing in this nursing home. A few months ago at Anna Club, one of our faithful intercessors shared that she had received a pamphlet in the mail from a friend that encouraged her to say to the Lord, “I, Vicky, am precious to the Lord.” She encouraged all of us to say the same. We did together and felt the sweet presence of the Lord. I asked her, “What time were you reading the pamphlet?” She said 1pm on Wednesday. I suddenly realized that was the exact same time my team at Hope City was singing from Song of Songs declaring the same reality as one of my prophetic singers kept singing to the Lord, “Sing your sweet songs of love over us.” On another occasion, Vicky told me she had been studying Ezekiel in the Bible. At the same time, my study group at IHOPKC was looking at the end time’s passages in Ezekiel. I was amazed! 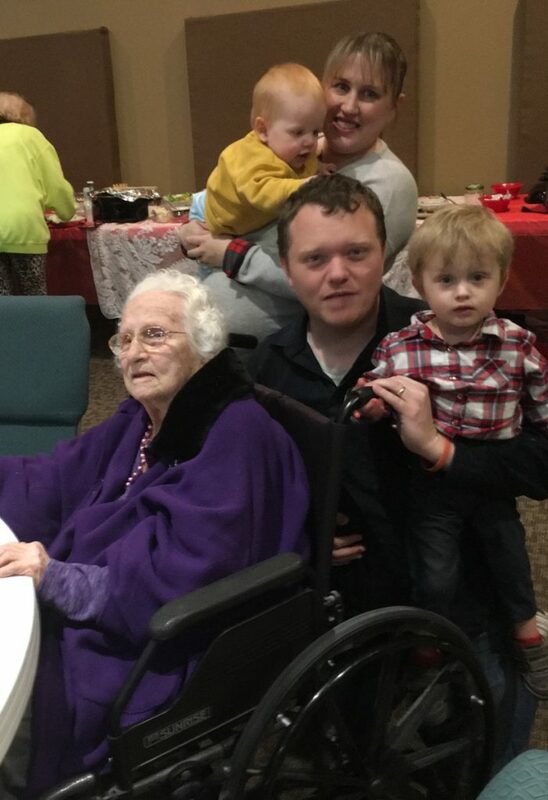 Last month, we attended Dorris Frey’s 101 year birthday celebration with our dear friends in Southern Illinois. She spoke an incredible word to the church watch it below and share it. A few weeks ago, we were making our rounds at the nursing home inviting people to come pray and worship with us and we stopped in Vicky’s room. Her roommate with tears in her eyes said, “She passed away.” Theresa and I’s hearts are broken. It is for sure one of the hardest people we have lost yet. However, I feel like the reason for all of this was to show me that there really is one prayer meeting. 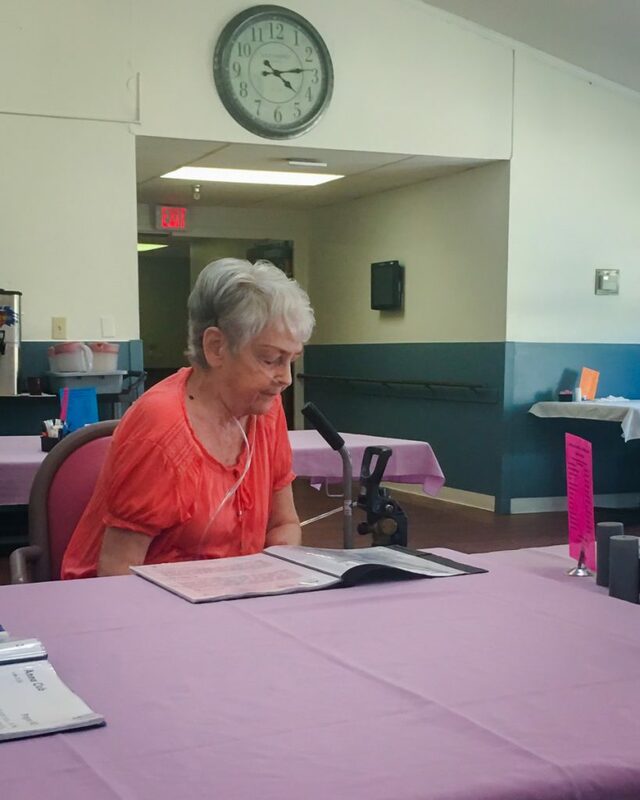 We prayed our prayers at Hope City in the inner city and over in Lee’s Summit at the nursing home, Vicky was praying the same thing. Now, the reality that is blowing my mind now is that it hasn’t stopped. She is still joining in—praying in unity through the Holy Spirit in Heaven. We truly are training intercessors for the prayer meeting in Heaven. Watch a video of her praying here.